82 Want to Do Business in Croatia? Get ahead of the Game. 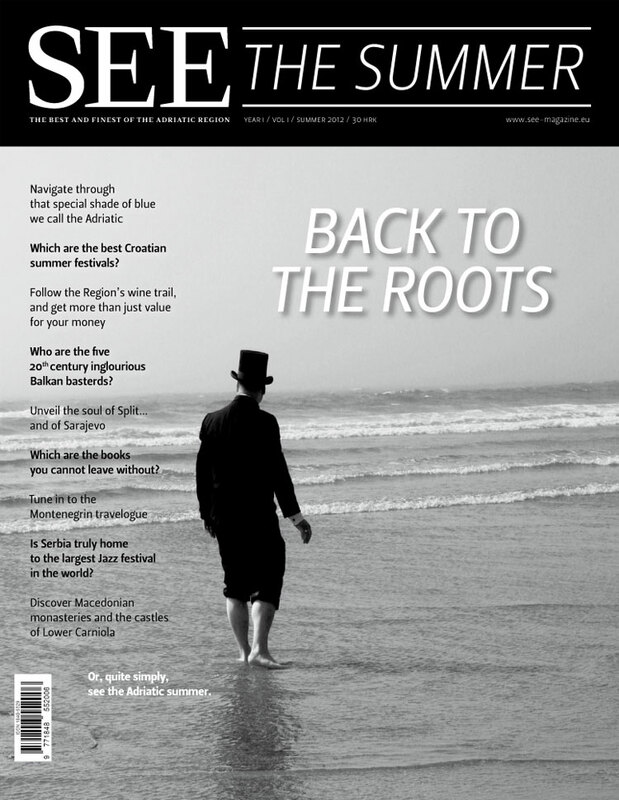 South East Europe: a Fortnight in Review (CR) is the first publication of its kind in Croatia: a twice monthly national English language newspaper for all those seeking high-level analysis of contemporary business, legal, political and cultural affairs and events in Croatia. The editorial office is well-rounded and, of course, international, and draws on the extensive experience of a composite of full-time professionals and outsourced experts. News in all its insightful and banal forms is everywhere nowadays, but no newspaper should be solely about the news; the task of every self-respecting broadsheet is to provide and create meaningful context. This, simply, is our mission.